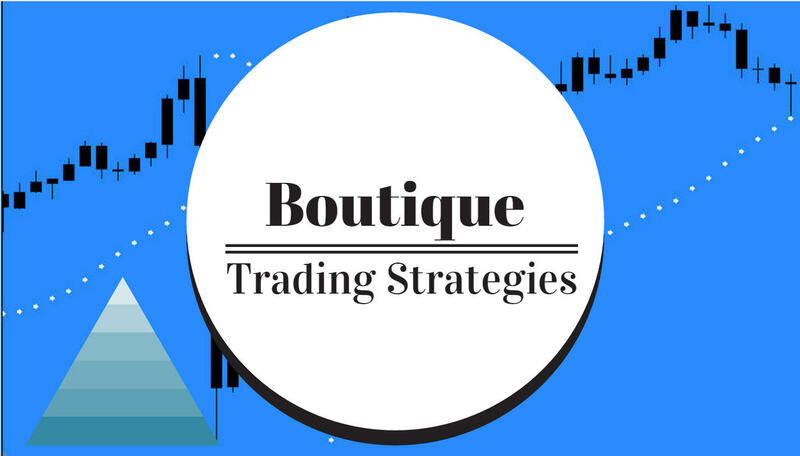 Will the US Dollar Index affect your trading strategy today? Yesterday I pointed out that some divergence had appeared and that the US Dollar Index may be slowed in its advance, and sure enough, there is some weakness appearing this morning. 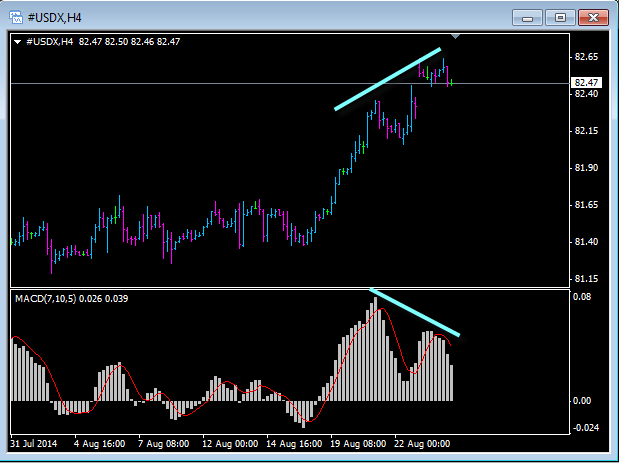 Using the standard Macd indicator to detect the divergence, I am sure that several other oscillators will show similar. This can affect your strategies with several of the currency pairs as they will be adjusting to the US Dollar. This article from Bloomberg has some interesting insights as to how the US Dollar moves in realtion to rates, be sure to have a look.